46th annual March for Life – Please keep in your prayers all who will be attending the gathering in Washington, D.C. on Friday, January 18. Martin Luther King Jr. Day is celebrated on Monday, January 21. It is a school holiday for the boys. Charism Mass at Villa Maria – If you plan on attending the Charism Mass on January 27, I would ask you to complete the google form which was emailed on Wednesday. This month Mr. Jeffries and I will attend a workshop demonstrating Augmented Reality goggles and drones. We want to make sure we have the needed information and technology prior to any purchase for our school. The plan will be to attend workshops on AR, receive trial technology, train teachers, and work with classes prior to making any purchases. This is another exciting endeavor for our boys and St. Aloysius Academy. 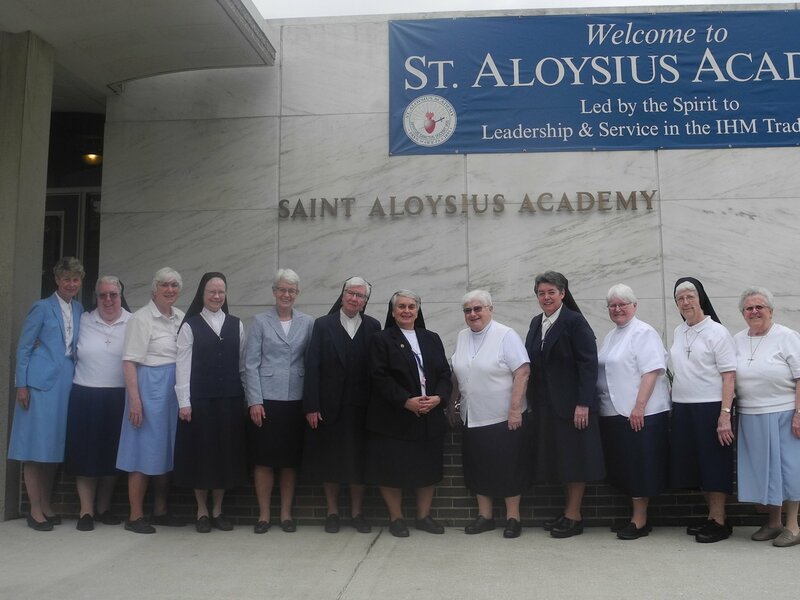 March 17 will begin the Middle States Accreditation visit for Saint Aloysius Academy. We will have a team of educators visiting our school and reviewing the documents we have prepared for them. The school community has been preparing for this visit for the past two years. The Chairperson of the evaluation team has asked to meet with the faculty on Wednesday, March 20 at noon, so, we will need to make an adjustment with our school calendar. On Wednesday, March 20th we will have dismissal at 11:30. Lunch will not be served and there will not be extended day. I apologize for any inconvenience this calendar change may cause with your schedule. We count on your prayers as we continue this important process toward reaccreditation.